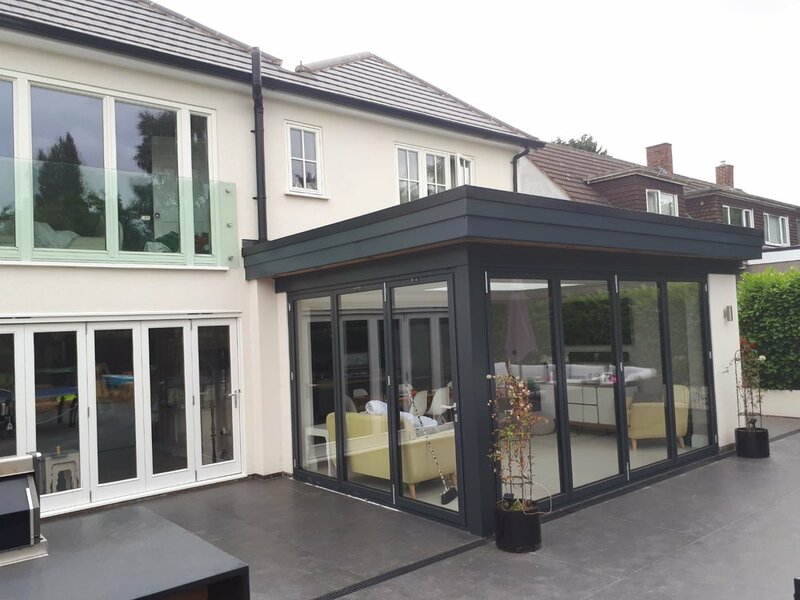 Signature Builders Ltd specialise in residential building projects, with a passion for home extensions. 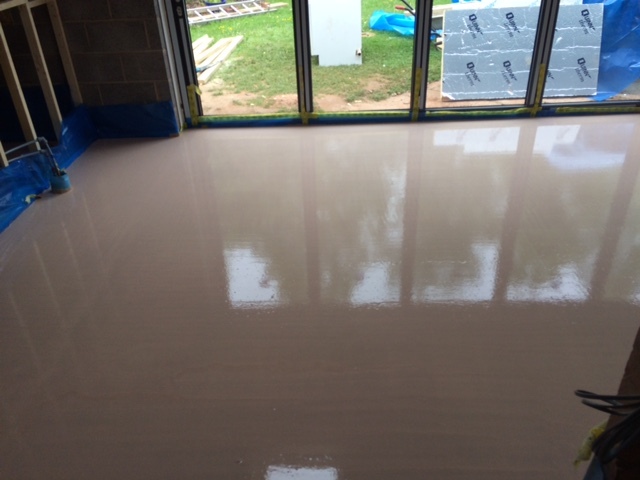 Boasting a standard of work to the highest quality and having an exceptional team of skilled tradesmen. The family ran business has been built on expertise, reputation and delivering a second to none service and build. 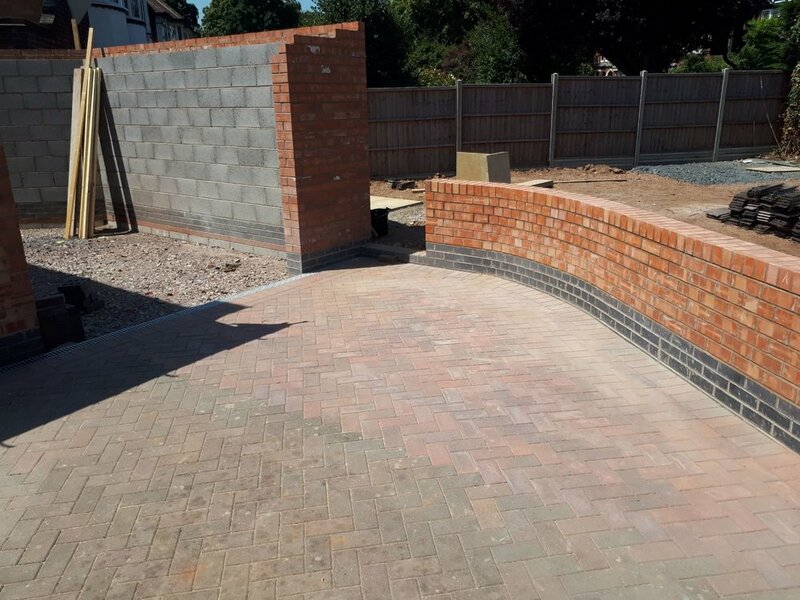 Signature Builders have a well respected reputation amongst their clients and throughout Warwickshire, providing a highly professional and efficient service. 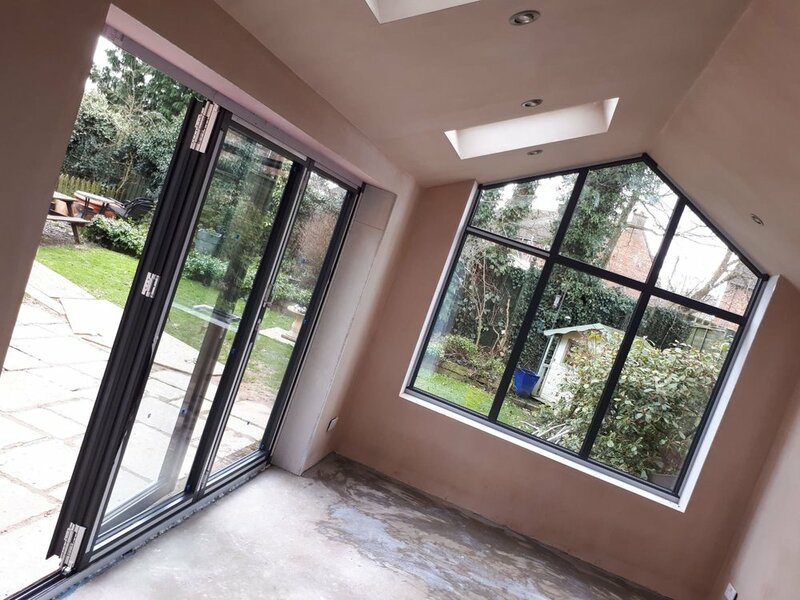 Priding ourselves on being able to deliver on time projects, and being a company that works to the highest quality standards, with each job and project individually priced and costed out. Signatures's experience and keen attention to detail allows them to price accurately and competitively.
" Fantastic 1st class trustworthy builder. Highly recommended." 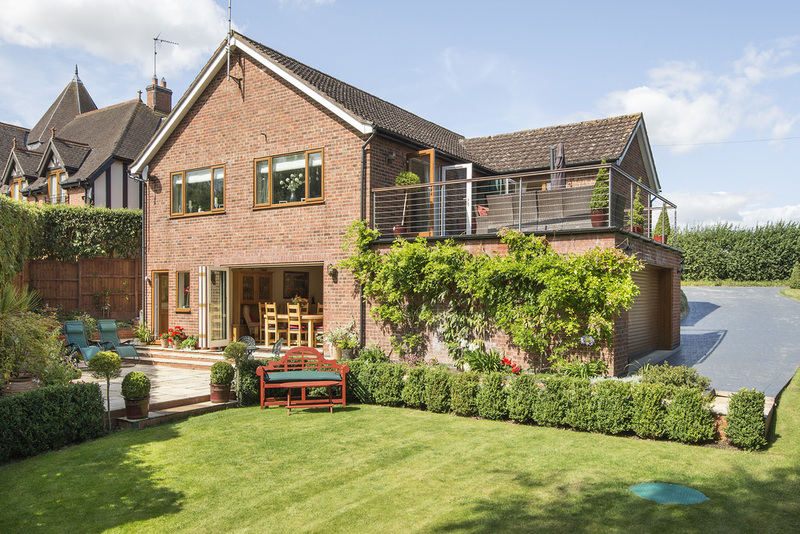 Fantastic 1st class trustworthy builder. Highly recommended. 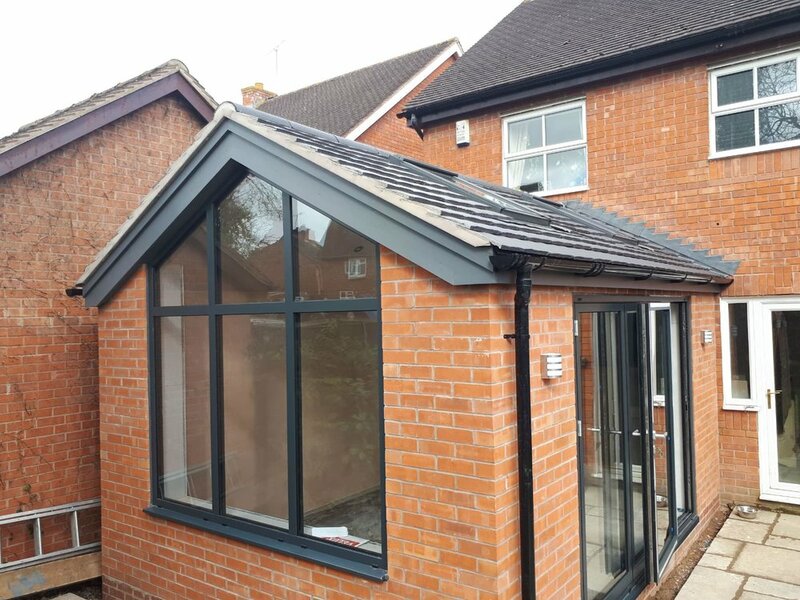 "Couldn't have asked for more, amazing service"
Signature Builders Ltd are experts in home extensions of all shapes and sizes. When do you need the work by? 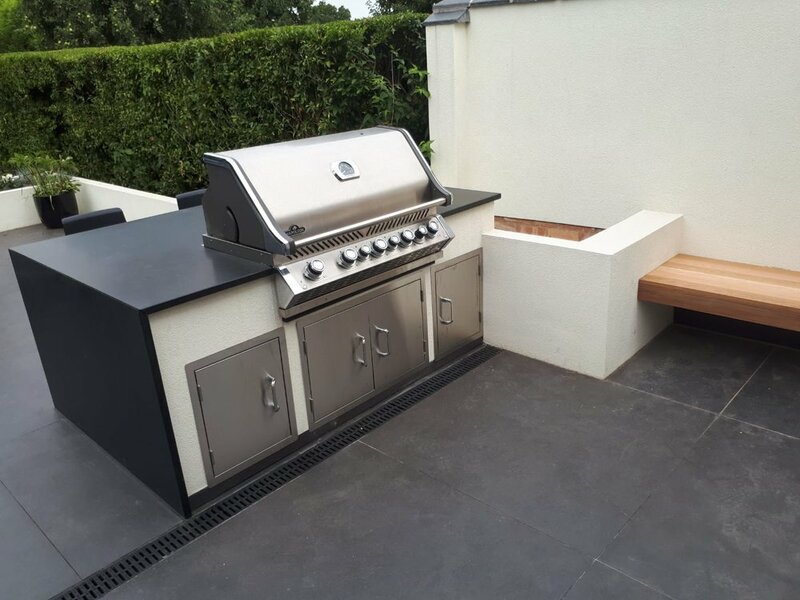 From period property to the ultra modern, Signature Builders Ltd, have a passion and talent for design. Working closely with you and within your budget to achieve your dream design which works perfectly for all the family. . 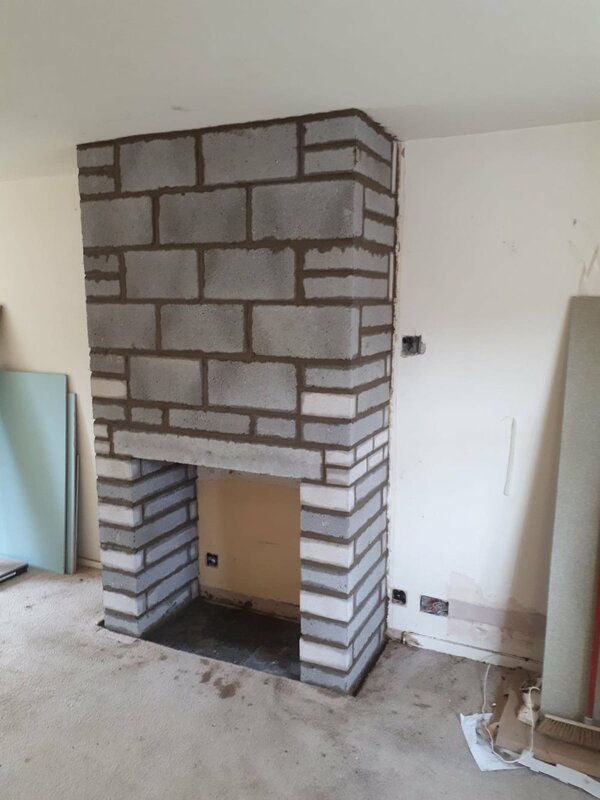 It is fundamental to us to have a great business relationship with all our clients, and will liase with you step by step helping to keep any disruption during the works to a minimum. 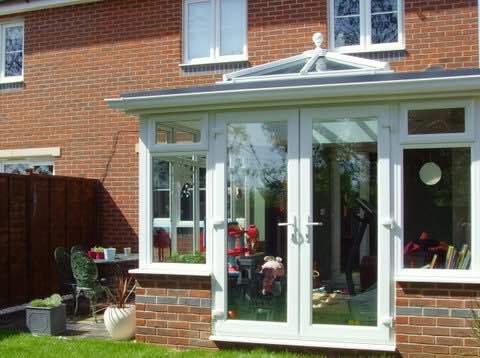 Signataure Builders Lt take a huge deal pride in delivering a service second to none. 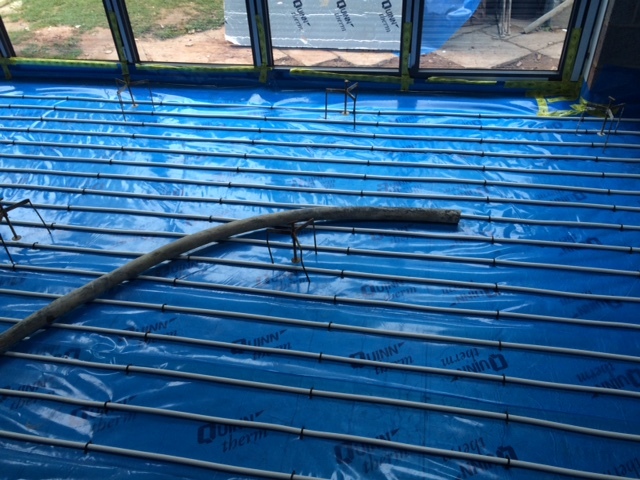 Only employing the finest, trustworthy and highly skilled tradesmen. Highly skilled and trained with both Bathroom and Kitchen Installations. Get in touch for a free non obligation quote. 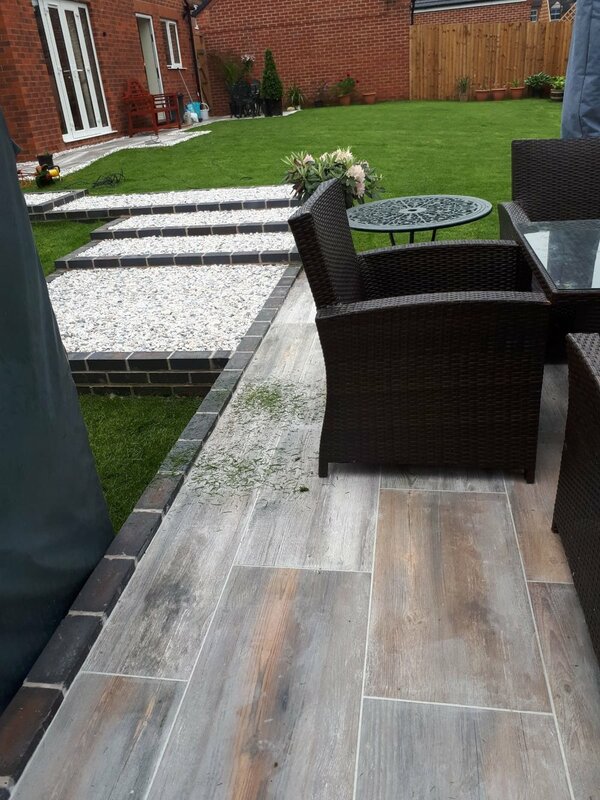 Outdoor Areas- Paving, Hard Landscaping & More..
Signature Builders Ltd also have a great level of experience laying of block pavers, paving slabs and natural stone for driveways and patios. We can assist you with any design aspects to, and have a Fantastic New Garden Design Service we can recommend. Follow Signature Builders Limited's board Extensions on Pinterest.